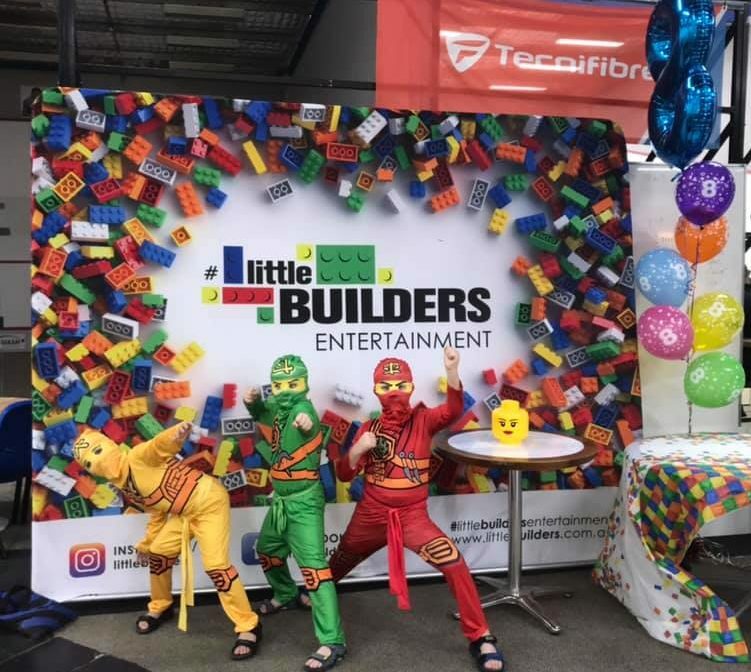 Wow your Little Builder and all their friends with our award winning LEGO® Parties! Our mobile party hosts, will keep your Little Builders entertained and busy for 1.5 hours. 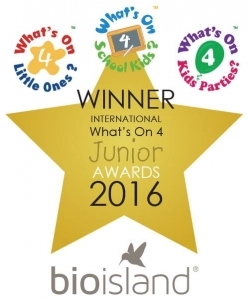 Our parties are extremely popular amongst children and parents. Our parties provide entertainment, encourage creativity and educational all at the same time! In the event that we are booked out for your preferred date, please provide us with one or two additional dates that you would consider.